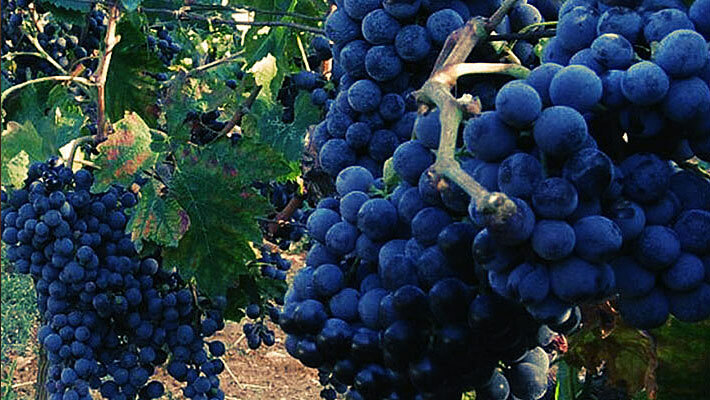 The famous Blatina and indigenous Zilavka grapes varietals only exist in Hercegovina and now Abita Springs, Louisiana. We use a natural process to of growing our grapes. We have cows and miniature sheep to keep a natural process of growth and fertilization. We believe wine is art. Wine is a product of creativity and can be made to express a feeling, and to have its drinker feel something. 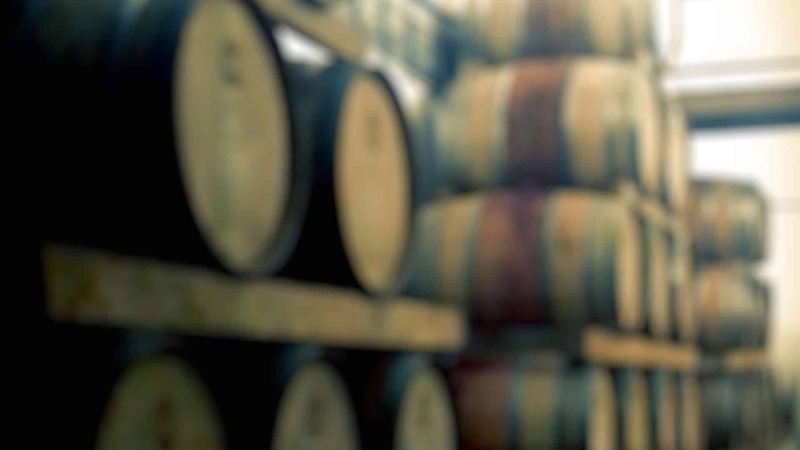 The Oak Wine Barrel is one of the most recognizable symbols associated with wine, We began aging our signature wine in oak barrels to give pleasant qualities to the wine. It adds flavor compounds-including aromas of vanilla, clove, smoke and coconut. It allows the slow ingress of oxygen-a process which makes wine taste smoother and less astringent. Our wine is kept in wooden barrels for many years before the filtration and bottling process begins. 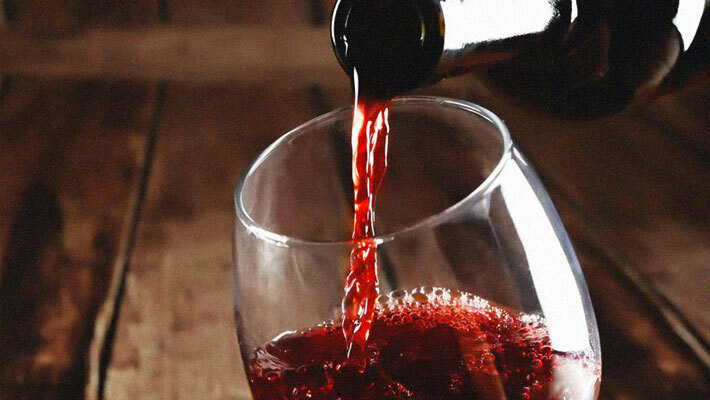 In our opinion, our wine is the best wine that you drink. Blatina ranking it among the most famous dry red wine. Dark and compact living and glowing ruby color with garner reflection, but at some impressive consistency. On the nose it opens gradually plenty of spicy tone. Noble nicely developed typical of the deep and warm lasting aroma, fruity and spicy character. In the background except discreetly expressed in tones of dried tobacco recognize the aromas of ripe plums grapes figs marmalade of dark berry fruit, a trace occurs vanilla, carob, roasted almonds and chocolate. 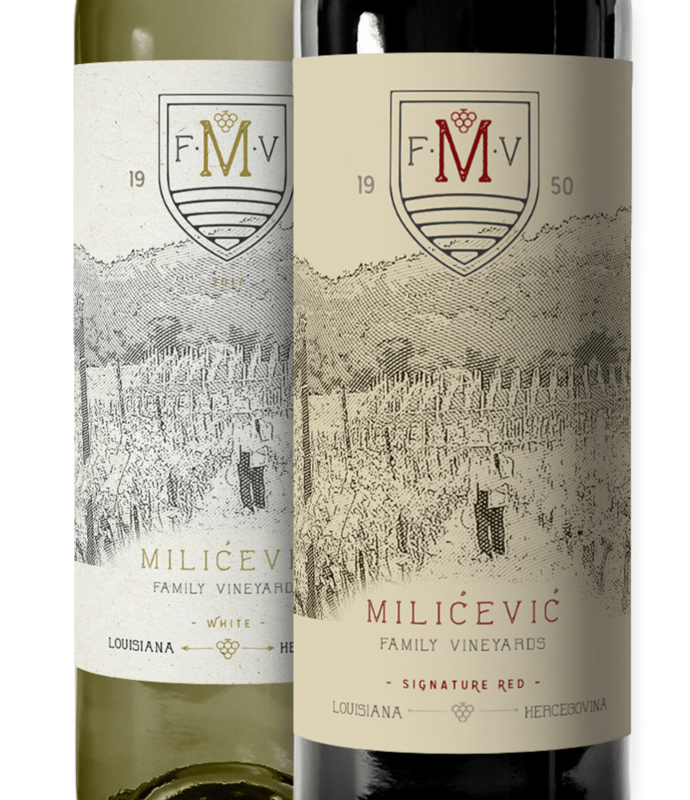 High quality dry white wine it is made of the indigenous grape varieties Žilavka and up to 15% supporting indigenous varieties Bena from the chosen location of vineyards. Dark straw color in background-greenish, crystal clear dense Initially a bit closed clean partially intense ripe and complex opens slowly. Dominant tertiary aromas and then begin to perceive fruity aromas. The fragrance is rich in floral aromas such as meadow flowers and roses with light addition of citrus and aromatic herbs. Taste is a combination of strength freshness and aroma. High quality sparkling wine made from the ingenious grape varieties of Zilavka and Chardonnay of equal proportions. With its light straw color in the background and greenish, crystal clear density, the dominant tertiary aromas begin to perceive fruity aromas. The fragrance is rich in floral aromas such as meadow flowers and roses with light additions of citrus and aromatic herbs. 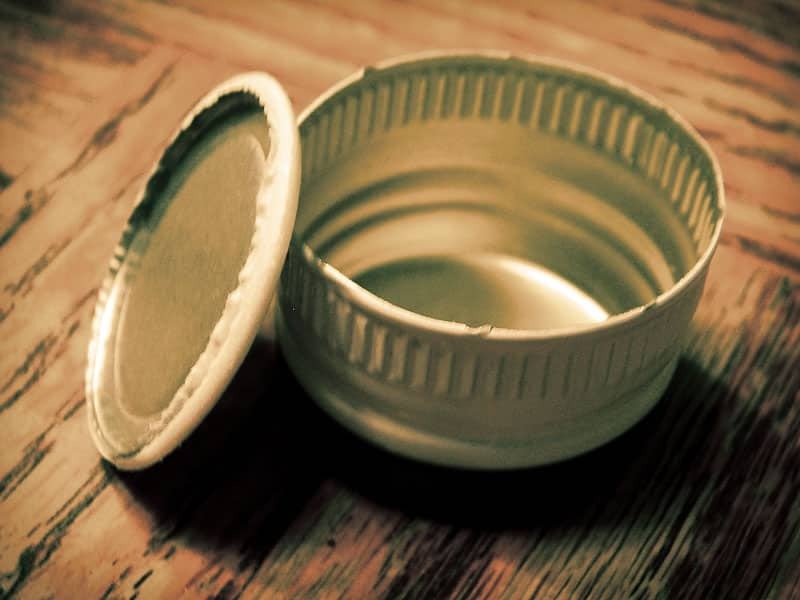 When it comes to bottling, many people believe that wines with screw cap closures are not as high quality as wines enclosed with corks. This has been proved not to be true. Screw caps have become a more reliable method because they do not cause cork taint. In fact, low quality agglomerated corks tend to be more problematic than screw caps. In the end, both methods are suitable for wine bottling.